Varicose ulcer is chronic and long-term disease, which often repeatedly returns. Its treatment requires an active approach and the cooperation of the patient, as well as his tremendous discipline and patience. 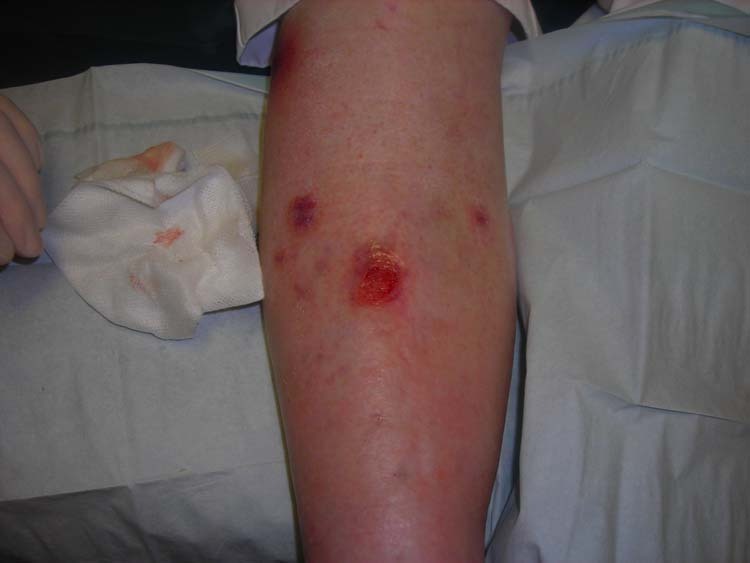 Varicose ulcer can be defined as a chronicskin defect characterized by tissue destruction and its necrosis (necrosis). Leg ulcers may arise from venous, arterial or mixed causes. Statistical data indicate that 1% of the population suffers from venous ulcers, and thus affected patients is increasing with age (3.5% of the population over age 65 suffer from leg ulcers). The conditions for the ulcer usually forms slowly. Causing ulceration is the most common disease of the vascular system, the venous and arterial. Therefore, we distinguishtwo basic kinds of leg ulcers: Arterial and venous (but ranks here and diabetic ulcers, pressure sores and ulcers after injury and blood diseases). Vein (venous) ulcers are the most serious complications of chronic venous insufficiency (insufficiency – the accumulation of venous blood in the lower limbs), which leads to accumulation of fluid in the subcutaneous tissue, swelling of the ankles, rezavohnědému discoloration of theskin on the lower legs, thinner skin with dry scales on the surface and hair loss on the lower legs. Venous ulcers (venous) are shallow with irregular edges and ooze. Ulcers arterial formed on the basis of arterial disease of the lower extremities, or narrowing end of the arteries. 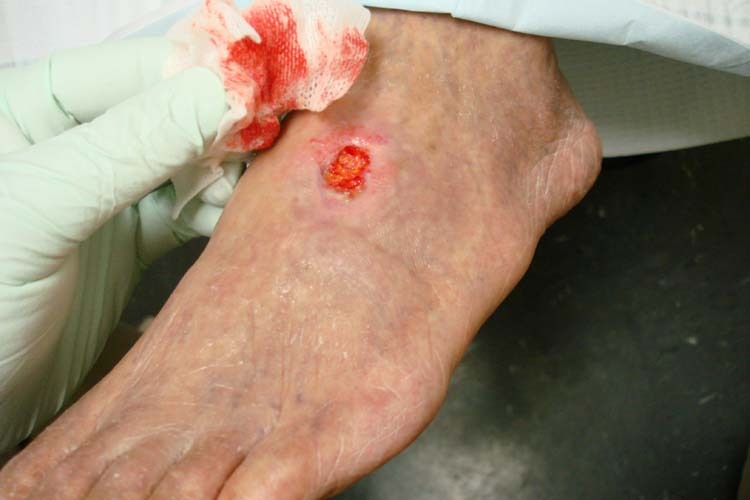 The development occurs in elderly patients or patients with high blood pressure ( ).These sores are most often placed but rather on the toes and heel. They are deep, have a distinctive edge Navalia, often are covered with solid necrotic tissue. Ulcers but usually develops gradually, first place zarudne or formed thereon nonhealing scab, then it arises itself ulcer. Risk factors leading to bércovému ulcer disease are mainly venous system. Venous diseases cause 73% of all leg ulcers. Factors affecting the development of venous disease are many. 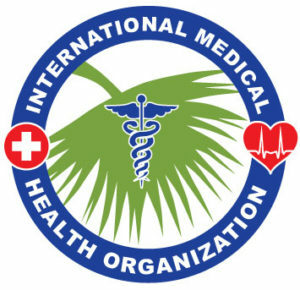 For all mention these: genetic predisposition to loss of elasticity of the venous wall, advanced age, was held inflammation in the deep venous system and a greater number těhotenství.Tím ends with a list of factors that can affect power (or in the case where the pregnancy is nothing wrong). Next part is a group that is well known to all of us. It’s all about lifestyle. One risk factor is also a sedentary job or long-standing, lack of exercise and obesity. In this disease, there are many things that can affect mortal, but there is also plenty of space for people who do not want to let your feet “fall”. Regular exercise, healthy food, plenty of fluidsand adequate weight significantly reduces the risk of venous ulcer. His role is played here and rest whenever you can, pack your feet. Few realize that such a small area such as legs, carries the entire weight of our body. Symptoms begin to deterioration in the quality of the skin. The skin becomes thinner, papírovatíand dries up or, conversely, may be waterlogged and zmokvalá. Leg ulcers often develop from small wounds, scratches or abrasions, who wants a long time to heal. If however a formation worth earlier injury is the development of ulcer downstream. On the skin reddened observe a spot. Dab increases and from the center dries. Over time it can form at thescab. Scab cracks and opens a wound that extends into the subcutaneous tissue. If the wound gets infected, it starts to smell strongly. The goal of treatment is to remove the causes that caused the disease or at least somewhatcompensate associated diseases. 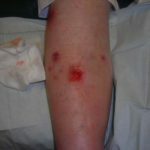 Leg ulcers occur in diabetic patients with chronic venous insufficiency, patients with high blood pressure (hypertension) patients after deep vein inflammation and obese. In the treatment of leg ulcers it is very important to relieve the limb and minimize pressure acting on the wound. Works well bandaging legs (especially in patients with hepatic veins), motejte bandages from the fingers across the heel to below the knee. Nowadays, in the field naskytuje several kinds of treatment are largely based on the same method, the so-called. moist wound care. Using appropriate materials is formed on the wound environment – moist microclimate at which accelerates wound healing. Modern housing designed for moist wound dressing does not adhere to the wound and during the procedure does not damage the newly formed tissue. Thanks to their different physical properties and effects you can select the material most suitable to the current stage of healing. Appropriately chosen coverage promotes clean ulcer “exhaustion” of germs, it also serves to protect the wound against new germs and allows the removal of dead tissue without damaging the tissue emerging. Coverage promotes the formation of new tissue that balances moisture levels and protects the wound from drying out. Dressing accelerates cell division, because it keeps the wound moist and thereby prevents premature formation of scabs. Addition of active carbon can be used at the same wounds and various types ofhydrogels. In some cases, however, the efforts of physicians and patients themselves futile damage the vascular system is so large that healing is no longer possible and the affected extremity must beamputated. Nowadays, the number of starts but necessary amputation of the treated ulcers decline. Himself sick can help by practicing regular light feet. This helps return the blood through the veins back to the heart and relieves overburdened and vascular bed. Exercise is called vascular training and should be done three times a day for about three minutes. It is good to operate preventively, if you have a sedentary job. Exercise involves circling the ankles on both sides, attracting and propínání peaks and executed as a stretching toes. Complications are many. The presence of venous ulcer carries many risks, mainly because it is not just a single disease, but it is combined with other, often very serious disease. This weakening of the body, together with open “entry” gate (ulcer) for infection and microorganisms of various kinds, makes leg ulcer serious problem. Complication is the development of erysipelas – rose. Microorganism – streptococcus, which causes it gets into the body just over the ulcer. After a few days, is formed in the vicinity ulcer red swelling, which was further tongue-spreading. 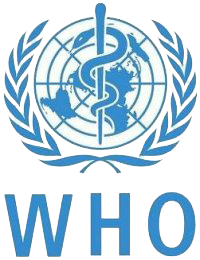 It is necessary to quickly deploy antibiotics because otherwise there is a rapid spread of infection throughout the body. Very strong complication of leg ulcers is the smell. It’s not something that would jeopardize the patient physically, but the more it can endanger him mentally. Many patients are very ashamed for myself and try to avoid contact with people. For example afraid to get on public transport. Modern therapeutic approaches, however, allow to solve this problem.